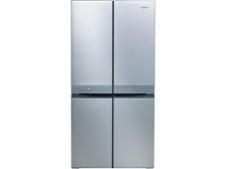 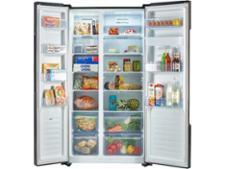 Hotpoint HQ9E1L fridge freezer review - Which? 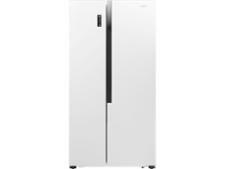 This four-door fridge freezer from Hotpoint could be the biggest appliance in your kitchen - but it comes at a surprisingly small price. 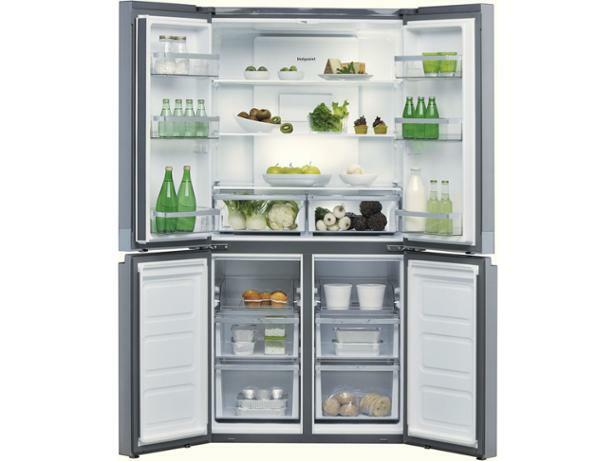 There's plenty of room for all your fresh and frozen food, but will everything be kept at the perfect temperature? 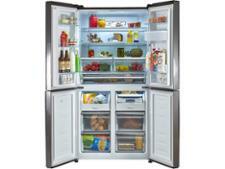 Read on to discover whether this Hotpoint fridge freezer is the real deal.